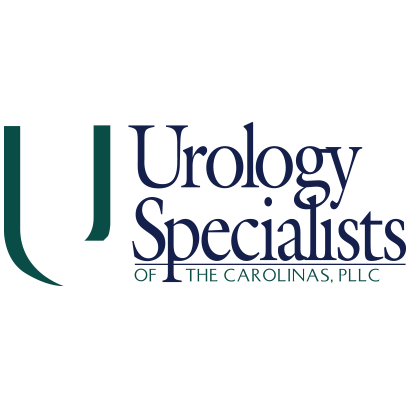 Urology Specialists of the Carolinas was formed in 1986 when two of the region’s most respected Urology practices, Hawes Urology and Charlotte Urology, merged. For over 30 years, Urology Specialists has served Charlotte and surrounding areas with comprehensive, compassionate Urology care. All of our physicians are board-certified by the American Board of Urology. Trained at some of the nation’s finest medical schools and teaching hospitals, our Urologists are trained in the latest treatments and procedures to help you with whatever urological problem you may be experiencing. But our goal goes beyond education and reaches to a more personal level. We strive for compassion and understanding. Not as providers required to see a certain number of patients each day, but as physician-surgeons seeking to build relationships with our patients.